The Earthly day has suddenly become several minutes shorter and an abnormal hurricane zone has formed in the tropics. Mike thinks it's just the beginning of catastrophic changes. 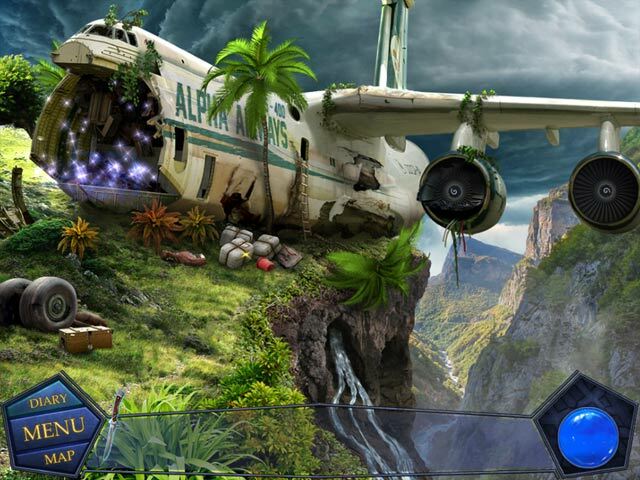 While on your way to investigate, your plane is caught in a storm and crash lands! This is where your adventure begins. Here you will find a portal to fascinating unexplored planets to investigate. 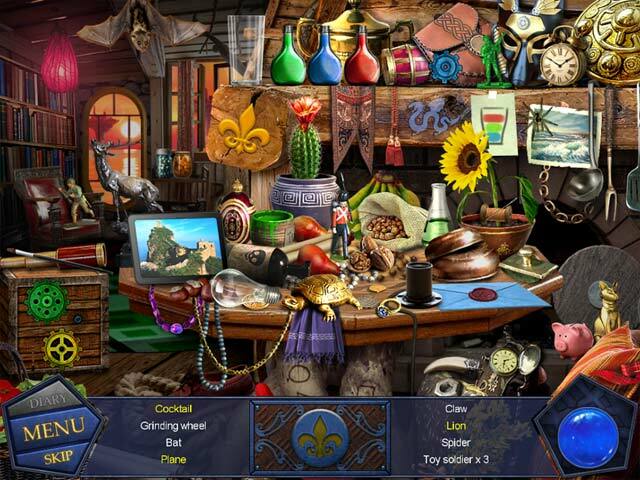 After you discover the forces behind these exotic worlds, will you be able to return home in time to save Earth using only your knowledge and wit? 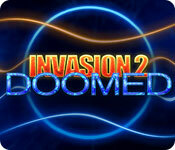 Find out in Invasion 2: Doomed!